The Peninsula Health Care District (PHCD) has been in the process of planning for the site of the former Peninsula Hospital, in the vicinity of Trousdale Drive between Marco Polo Way and the Mills Peninsula Medical Center (MPMC). Previously an application had been submitted for a master plan for the site. Since the submittal of the master plan application, the planning process has been on hold while the applicant selected a development team and engaged with surrounding residents. The environmental review, which was initiated and then paused last year, will not resume until direction has been provided by the applicant and its development team. The plans as they existed in earlier formats are under substantial revision. Moreover, any plans that are finally developed by PHCD will need to be presented to the City of Burlingame Planning Department and Planning Commission for public input and Planning Commission approval. The planning area is within the North Burlingame/Rollins Road Specific Plan area, which is an element of the Burlingame General Plan. Much of the planning area is within the Trousdale West (TW) zoning district, however the portion of the site where the former Peninsula Hospital was situated has unclassified zoning. The unclassified portion of the site will be required to be rezoned as part of the proposal. The City Council received an update of the Peninsula Wellness Community at its meeting on July 2, 2018. The meeting may be viewed here. Under the previous master plan application, an Environmental Impact Report (EIR) was to be prepared for the master plan. A Notice of Preparation of a Draft Environmental Impact Report (NOP) was issued on January 6, 2017. Since then, the planning process has been on hold while the applicant selected a development team. The environmental review, which was initiated and then paused last year, will not resume until direction has been provided by the applicant and its development team. A revised NOP will be issued when the environmental review process resumes. 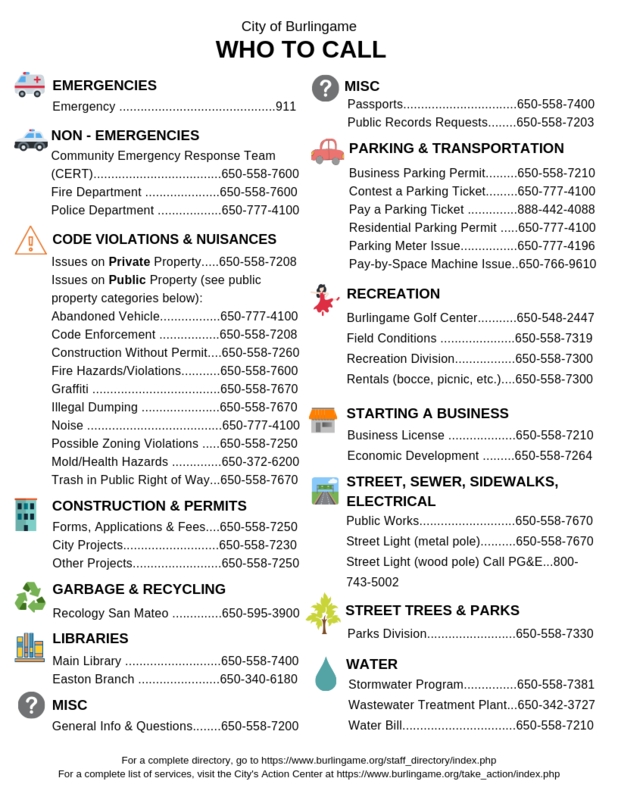 Members of the public who would like to be on an email contact list for project updates may email Planning Manager Kevin Gardiner at kgardiner@burlingame.org. The Burlingame Planning Commission held an Environmental Review Scoping Meeting for an initial version of a proposed master plan for the site on February 8, 2016, following the issuance of a Notice of Preparation of a Draft Environmental Impact Report. The meeting focused on identifying potential environmental issues to be studied in the Environmental Impact Report (EIR). The Burlingame Planning Commission held a second Environmental Review Scoping Meeting for the master plan on January 23, 2017 following the issuance of a new Notice of Preparation of a Draft Environmental Impact Report.